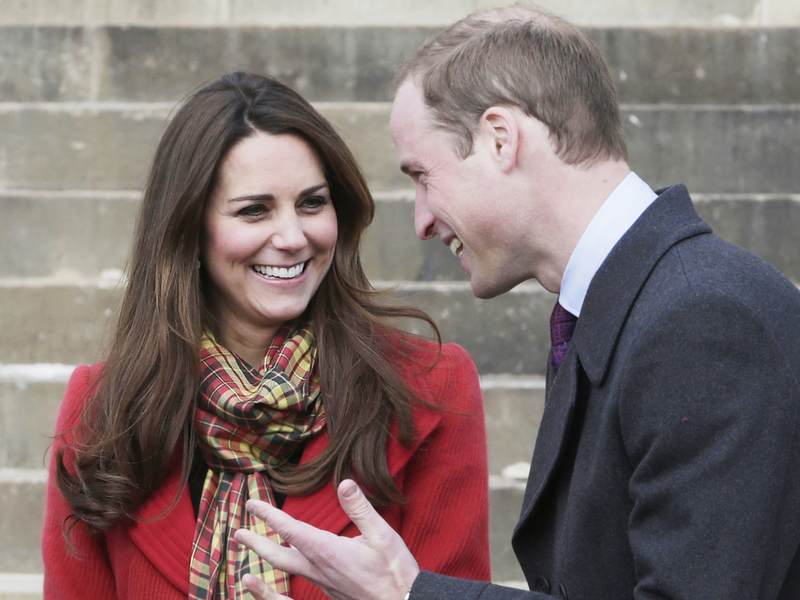 Royal baby name: What are the odds? What's in a name? A lot, if you're a soon-to-be-born royal heir. Bookmakers are taking bets on Prince William and Kate's first child -- whether it's a boy or a girl, its hair color, weight and, of course, its name. With Kate entering St. Mary's Hospital in London on Monday in the early stages of labor, we took a look at the odds on prospective royal baby names. Paddy Power lists Alexandra as the current favorite as of Monday morning, with 3/1 odds. Other potential girls' names include Charlotte (7/1), Victoria (8/1) and Elizabeth (10/1). Diana is also on the list, with odds of 18/1. Another bookmaker, Ladbrokes, lists Alexandra with 6/4 odds, Victoria and Charlotte both with 6/1 and Elizabeth and Diana at 8/1. Betters seem to be favoring the name George, which currently carries 6/1 odds on Paddy Power. There's also Alexander (18/1), James (11/1), Henry (20/1), Arthur and Albert (both 33/1). Ladbrokes also has George as its top boys' name, with 10/1 odds. Alexander is listed at 20/1, with Richard and Louis at 25/1 and Charles, Edward and David all at 33/1. The public likely won't learn the baby's name right after it's born (Prince Charles and Diana waited a week before announcing William's name, and Queen Elizabeth II and Prince Philip took about a month to name Charles), so there's still time to make some predictions. While a name may not come immediately, we already know what his or her official title will be -- His or Her Royal Highness Prince or Princess [Name] of Cambridge. News of the baby's birth, when it happens, will be delivered via a bulletin taken from the hospital to Buckingham Palace, where it will be placed on an easel at the palace gates. That bulletin, stating the baby's time of birth, gender and weight, will bear the Buckingham Palace letterhead and be signed by key medical staff. It will be the public's first chance to find out if the baby is a boy or a girl. Until then, the waiting -- and name guessing -- game continues. Tell us: Do you think Kate's baby will be a boy or a girl? Any guesses on the name?